Sign Up Event, April 17th! 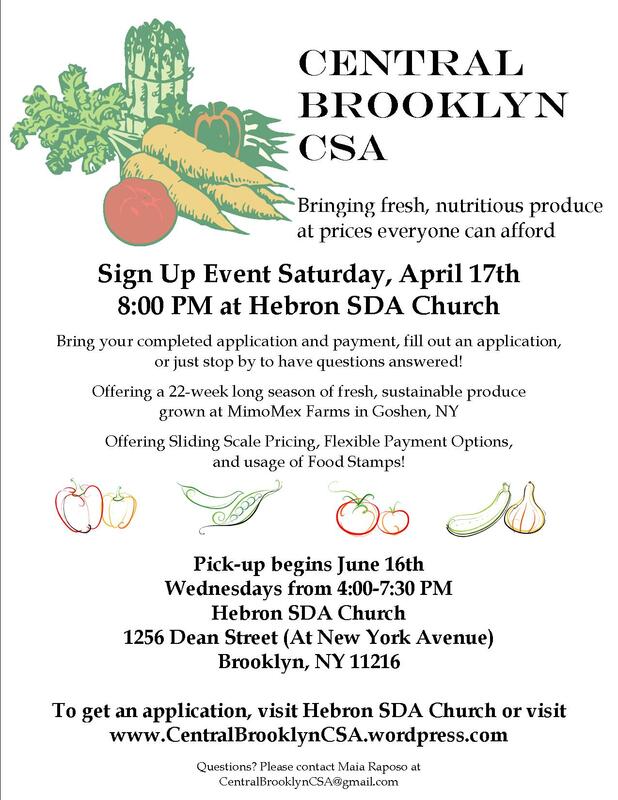 We will be having a sign-up event on April 17th, at 8 PM until 9 PM at Hebron SDA Church. Stop by to fill out or hand in your form! If you can’t make it, you can always download the materials off of our site and submit it through mail. Next Next post: Shares Still Available!